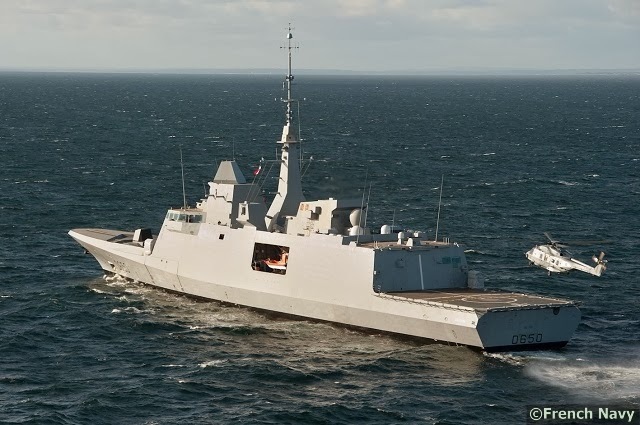 The French Navy announced that Aquitaine, the first of its new generation FREMM (European multi-mission frigate) frigate, recently received its initial operational capability (IOC) in the field of anti-submarine warfare (ASW). 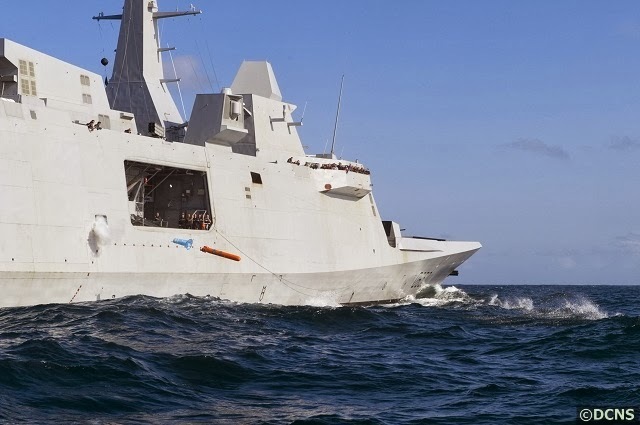 The new French frigate is on its way to its official commissioning. Achieving the IOC is the result of optimisation work carried out in recent months by the Aquitaine’s crew and by representatives of the French procurement agency (DGA) and the manufacturer involved (DCNS). The combined work have allowed a constant improvement of shipboard sensors and systems. This initial qualification allows the French frigate to perform operational alert missions on France’s Atlantic coast, and more specifically in support of the SSBNs (nuclear missile submarines) operated by the Strategic Oceanic Force (FOST).